Contact us to get answers to questions, make group bookings or book in to one of our Blue Lagoon camps. Alternatively, simply fill out the form below and we will get in contact with you. Blue Lagoon offers full programming for camps. Browse our activities and get in touch with us to discuss which activities you would like included in your program. Our qualified program staff can help to tailor our activities to your group's specific needs. 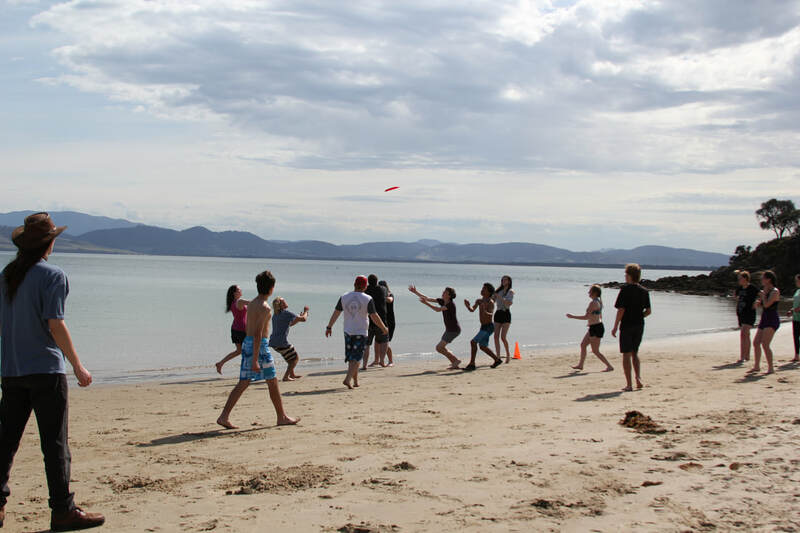 They are happy to adapt any of our programs to bring them in line with any Australian Curriculum Requirements your camp is required to meet. We are a fully accredited campsite through NARTA and are members of the Christian Venues Association.